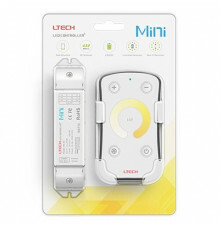 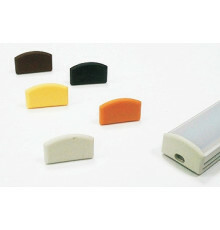 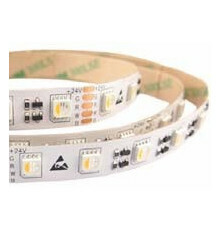 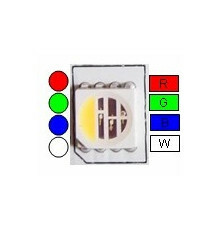 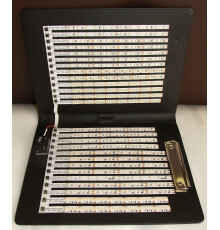 LED Profile K0 There are 19 products. 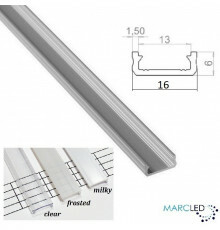 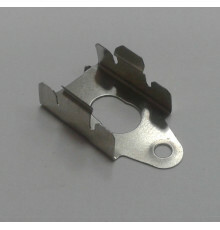 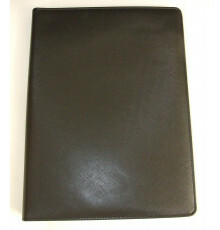 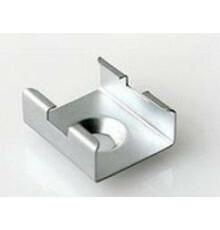 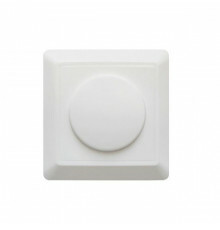 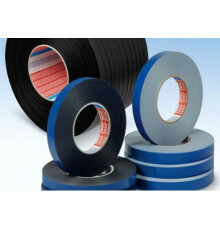 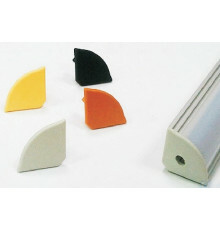 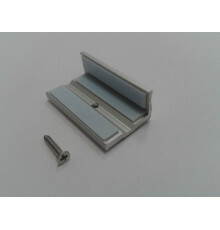 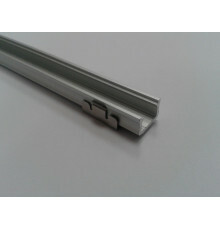 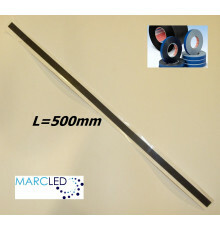 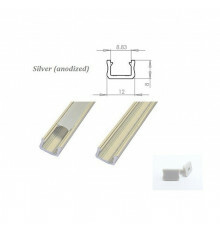 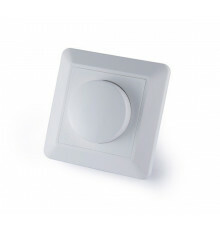 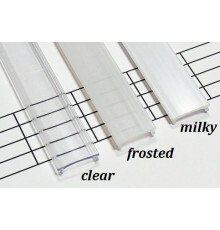 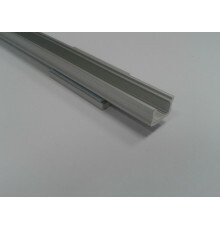 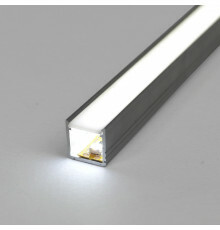 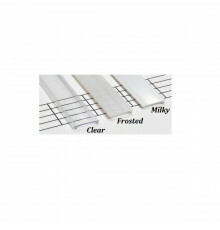 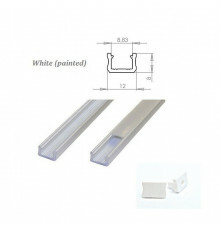 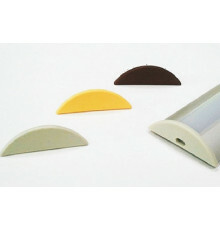 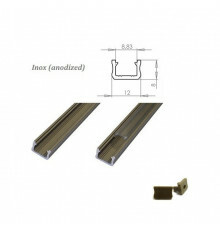 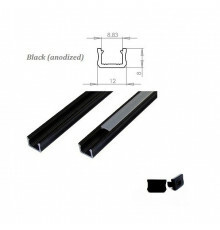 Diffuser / Cover, suitable for LED profiles K0 Available in lengths: 1m. 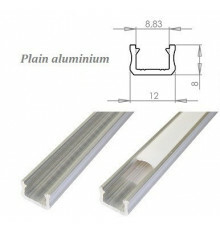 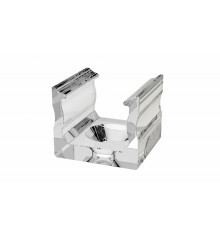 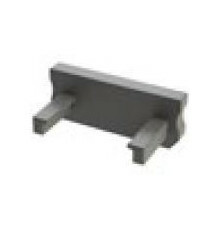 Diffuser / Cover, suitable for LED profiles K0 Available in lengths: 2m.